The Samsung Galaxy S10e has a 5.8 "display installed, the Exynos 9820 or the Qualcomm Snapdragon 855 and 6 GB RAM comes in. The internal memory is 128 GB and the price is hot, the manufacturer wants EUR 749.00 for the small flagship in the colors yellow, black, green, white / silver. 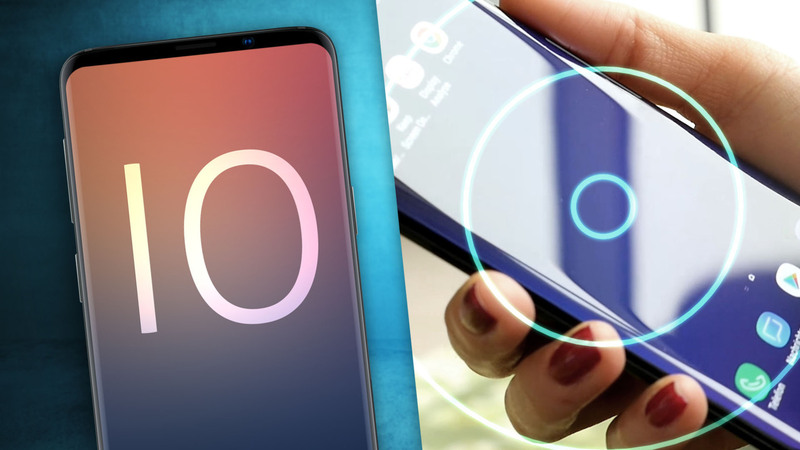 When will the Samsung Galaxy S10 be introduced? On February 20, the three models Samsung Galaxy S10e, Galaxy S10 and Galaxy S10 + will be presented in San Francisco and New York. Preorders will start on 21 February and on 8 March the new flagships will be available in stores.